As the Sr. Director of Global Customer Success Chris and his teams ensure that each of our customers have a successful experience with Docebo. 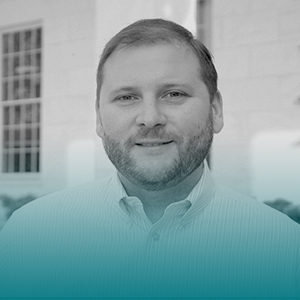 Chris brings over 15 years of experience in the Software industry and has led enterprise software delivery projects for ASDA, Wal-Mart, Simon Malls, and many of the top luxury retailers in the world. Chris and his wife recently celebrated the birth of their first child and in his spare time he and his wife enjoy watching college football, attending concerts, cooking, and entertaining friends at their house.